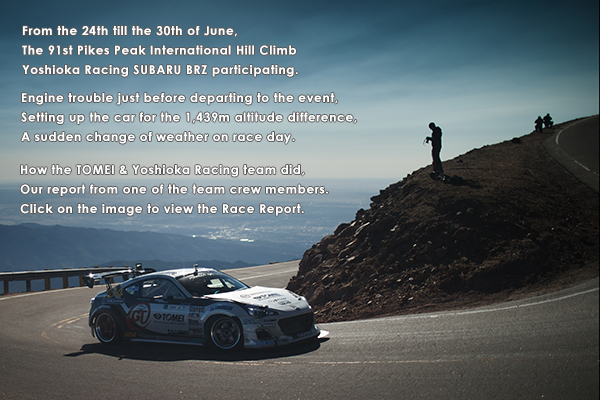 There will be a few posts coming with various videos from the recent Pikes Peak event. 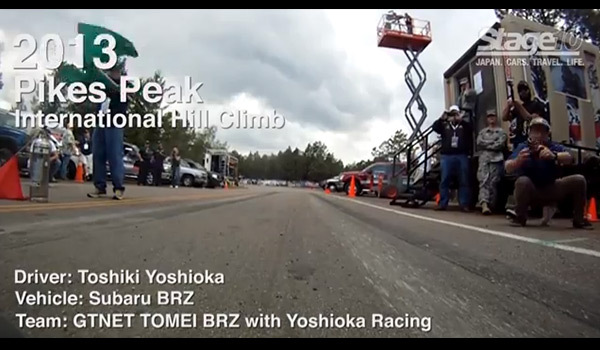 Get to see Yoshioka giving his best to battle the mountain. 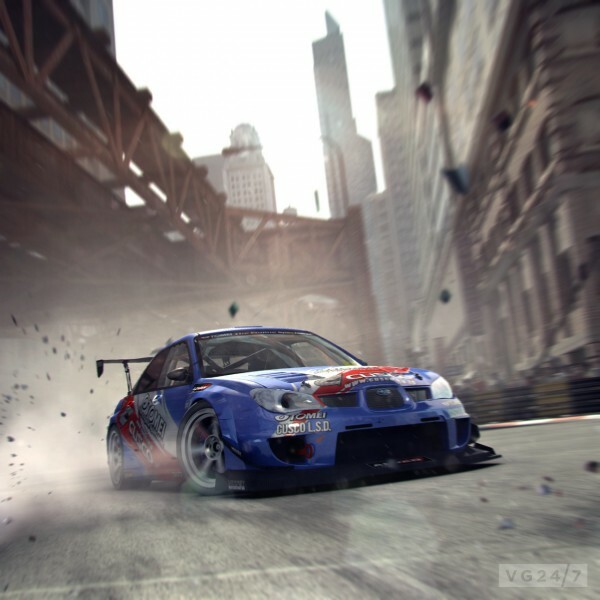 Yoshioka Racing’s BRZ, Powered with the all new EJ26 GENESIS engine! 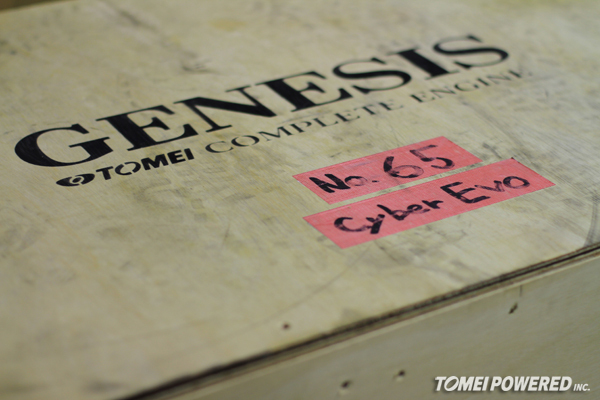 You should have seen Yoshioka’s face when he got his special delivery!! 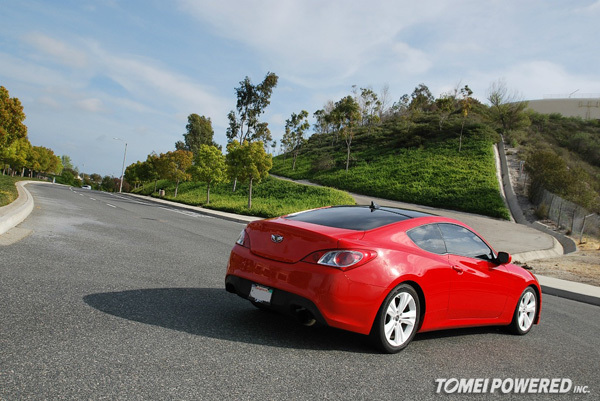 With the growing popularity of the Hyundai Genesis Sports cars in the USA, we are seeing more Gen Coupe users using Tomei! 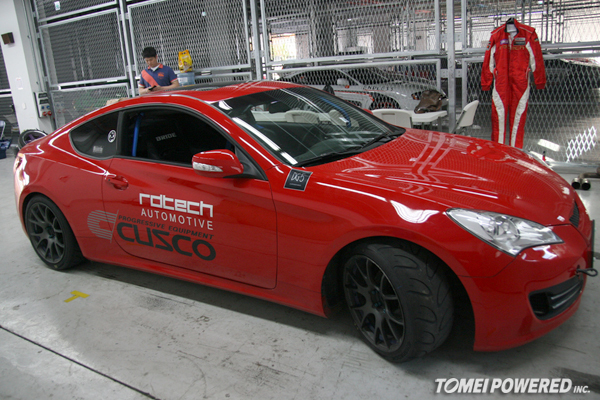 Hyundai Genesis Expreme Ti in South Korea! 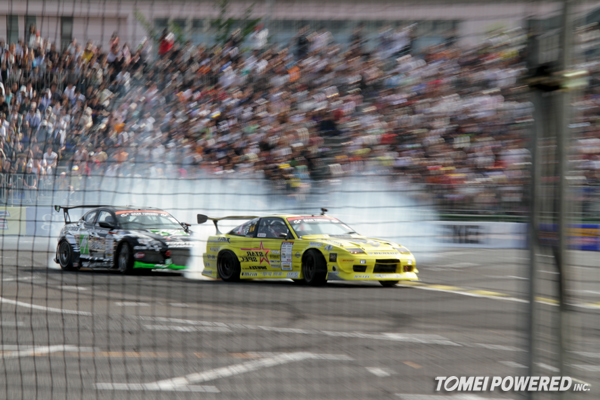 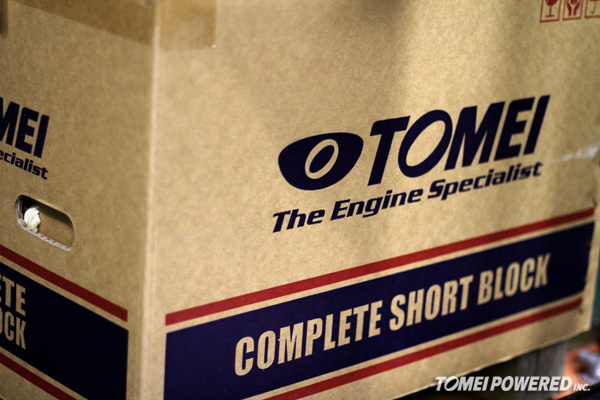 The Tomei EXPREME Ti in Korea, a growing trend on Korean drift cars!